PRICE REDUCED - HURRY!! 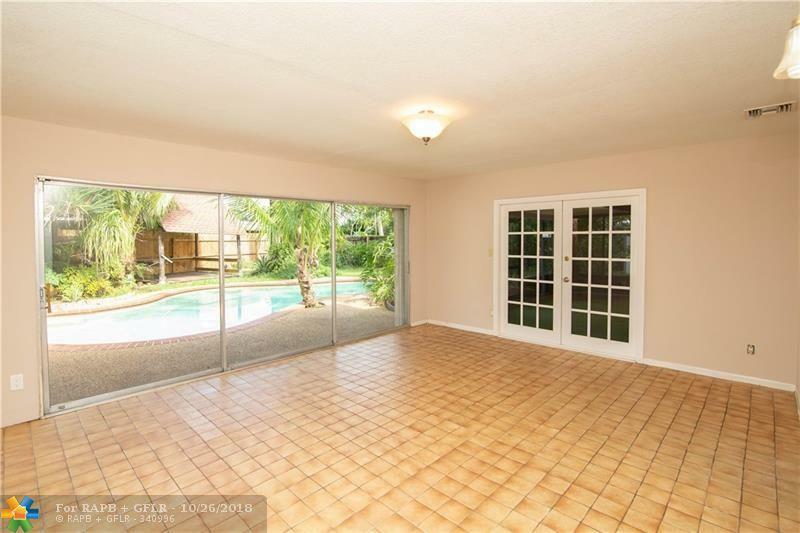 If you are looking for a Tropical Pool home tucked beneath the Palms - this is it! ...with room to park your Boat AND your RV. 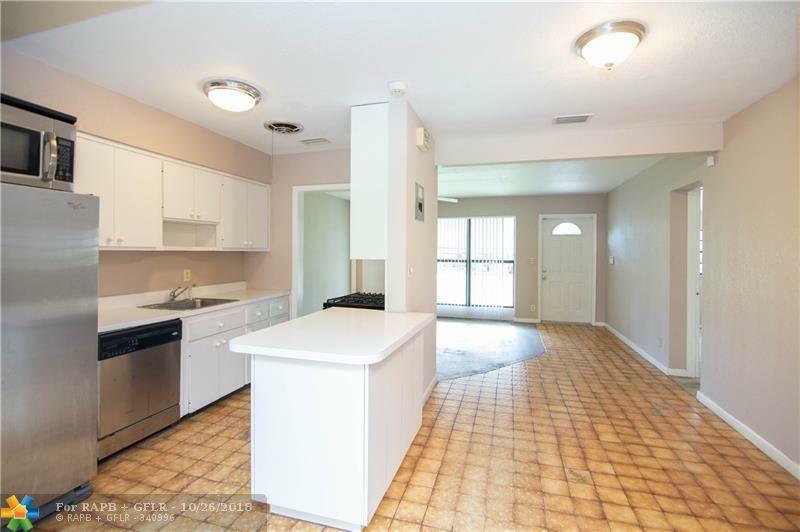 The kitchen is the hub that opens to the living area on one side and a spacious Florida Room on the other. Sliders open from the Florida Room to the Pool and Tiki area. A large screened porch adds space and is a great entertaining area. 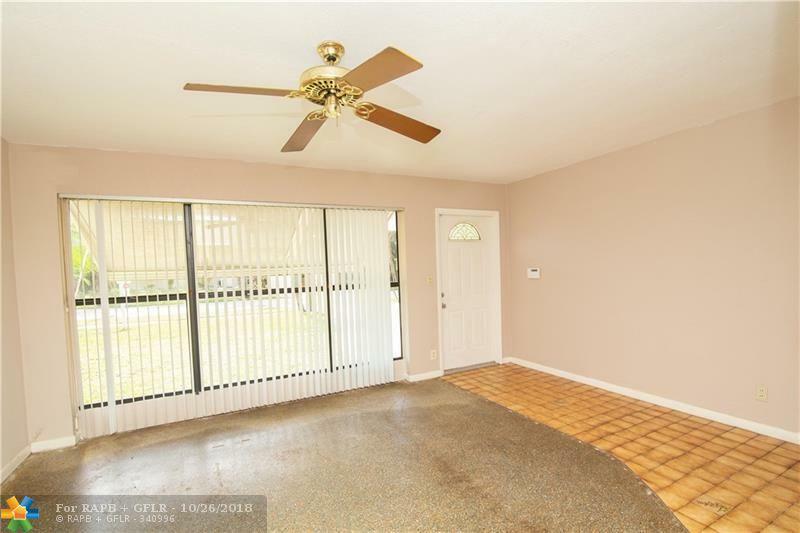 A third bedroom has been added w/a vaulted ceiling and closet, everything has been permitted. 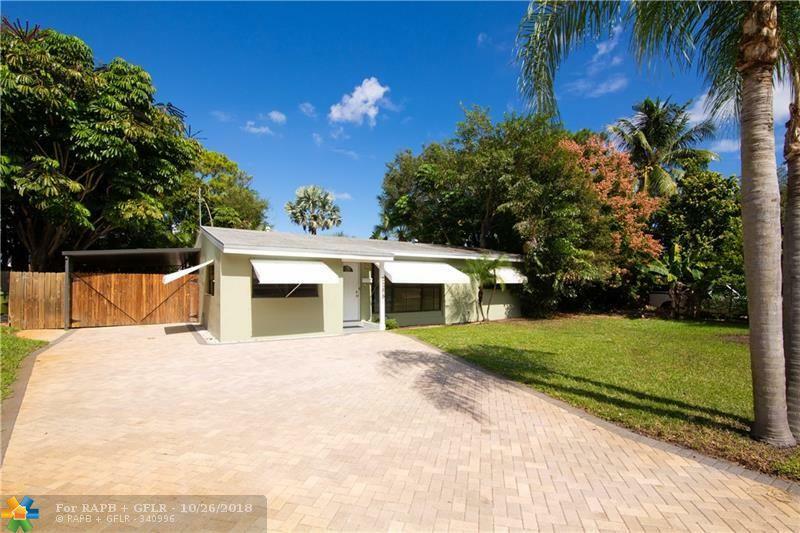 Highlights of this home include... a Tiki Bar, Paver Driveway for at least 4 cars, Superior Shed (impact rated), Large Carport, Large Lot, Electric Gate, New fencing, Gas Stove, Stainless Appliances, Updated Electrical, private tropical landscaping. It needs your loving touch to bring it to life.